270 Jefferson Circle, Abingdon, VA 24210 (MLS #67585) :: Highlands Realty, Inc.
A RARE FIND in Historic Abingdon, Virginia. 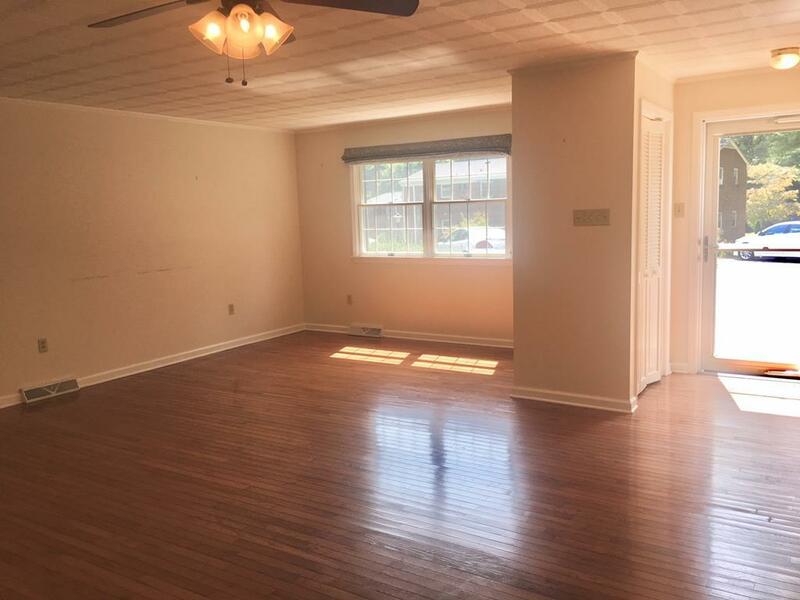 This condo is privately tucked away just off of Walden Road with easy access to bike lanes, The Virginia Creeper Trail, The Coomes Recreation Center, The Barter Theater and all the shopping and restaurants on Main and Valley Streets. 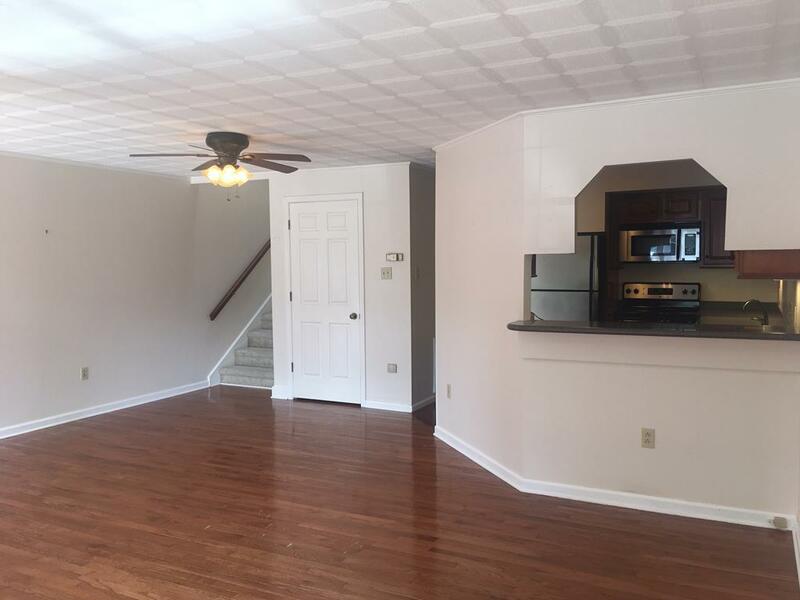 The property main floor features a spacious common area with hardwood floors, an updated kitchen with cherry cabinets, solid surface counters, snack bar and stainless appliances. 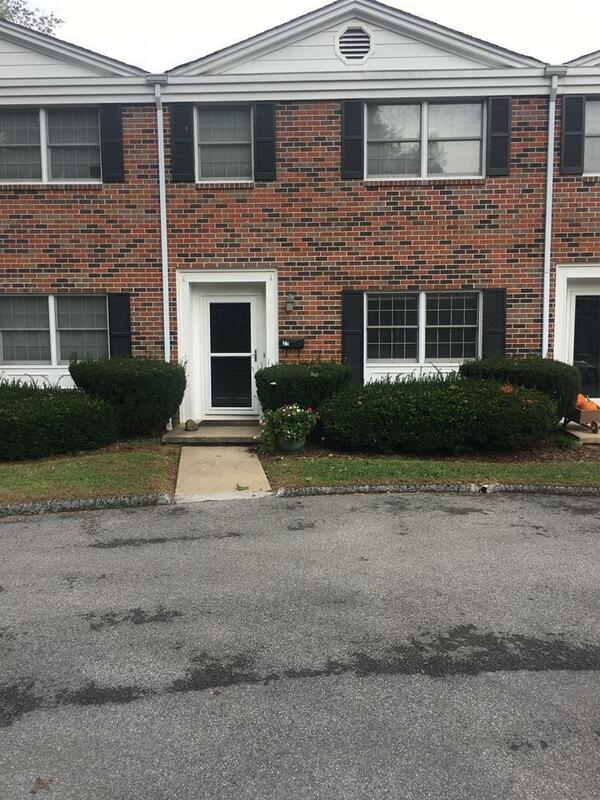 The second floor has a bedroom with lots of closets, access to a quaint patio and full bath. You'll have your own private retreat on the third floor with a dedicated Master Suite. The large bedroom has enough space for bed and sitting area along with ample closet spaces, vanity area and a separate shower/toilet room. 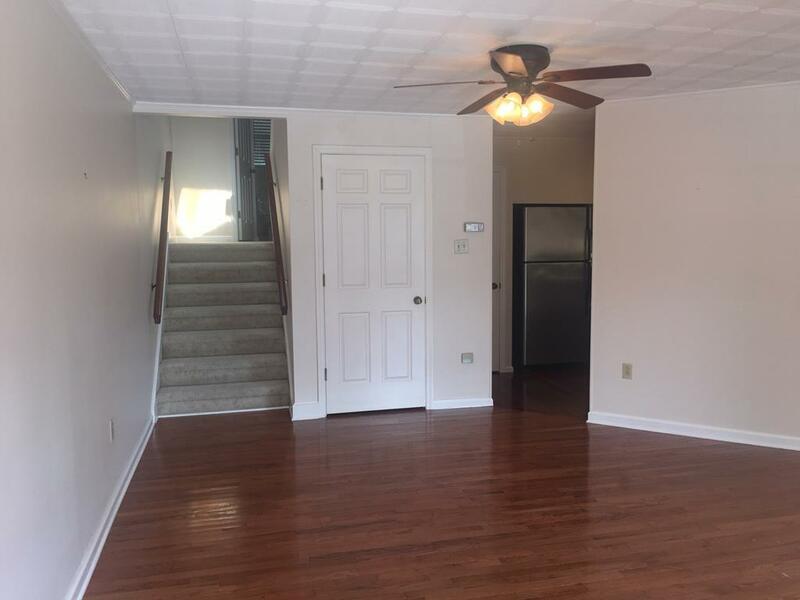 There is no shortage of storage space when you see the partial basement which has the washer and dryer and room for all your stuff!! Come on and enjoy maintenance free living. Association Fee 201.00 County Taxes 539.91 Gas Natural Gas Hoa Includes Building MaintenanceLawn MaintenanceTrash ServiceWaterOther-See Remarks Internet Availability Cable High Speed Land Use No Lot Number 21 Sewer Public Sewer Tax Map Number 006 9 21 Tax Year 2017 Town Taxes 239.96 Water Supply Public Zoning Multi Fam.